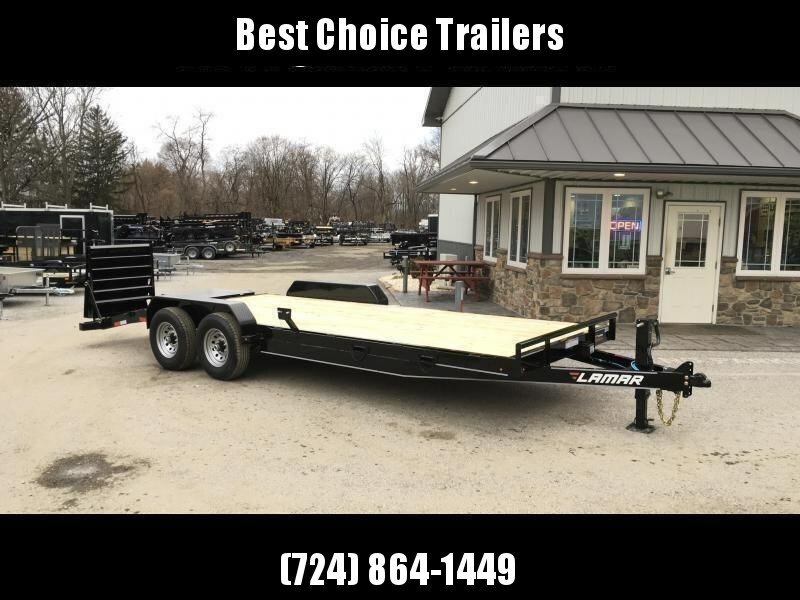 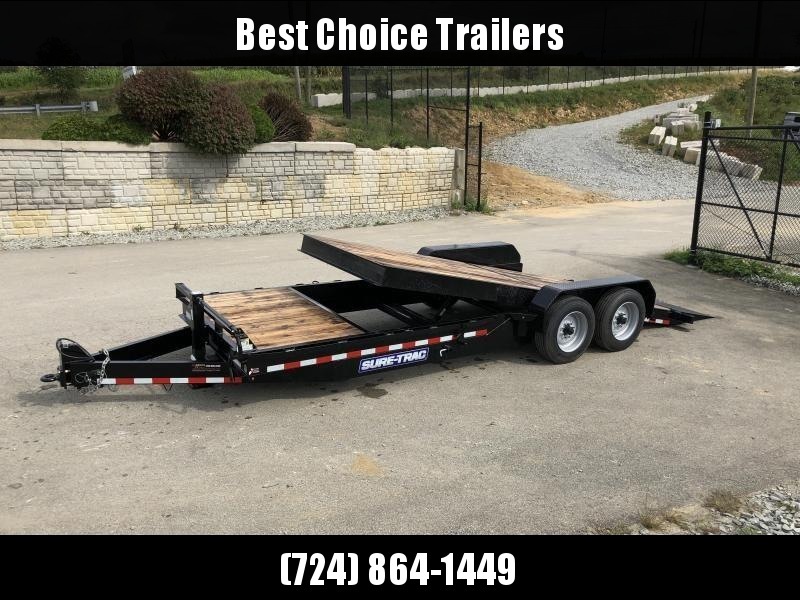 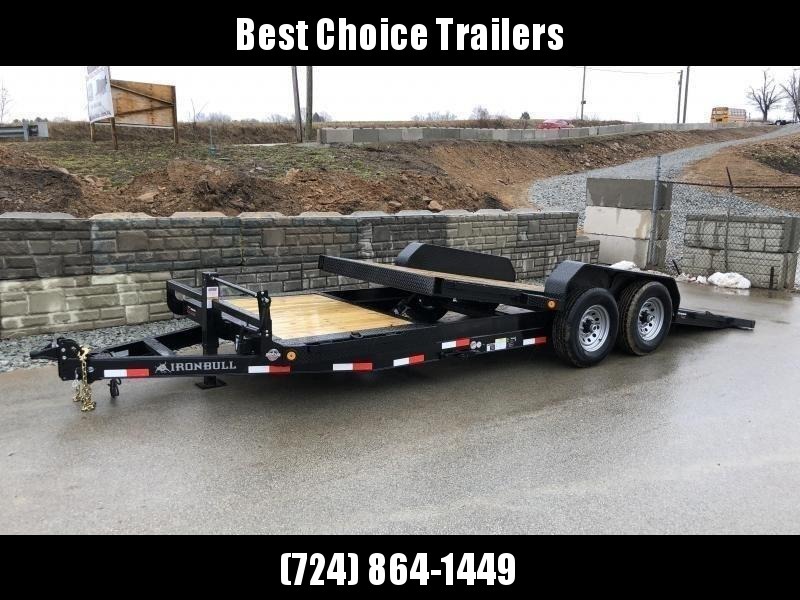 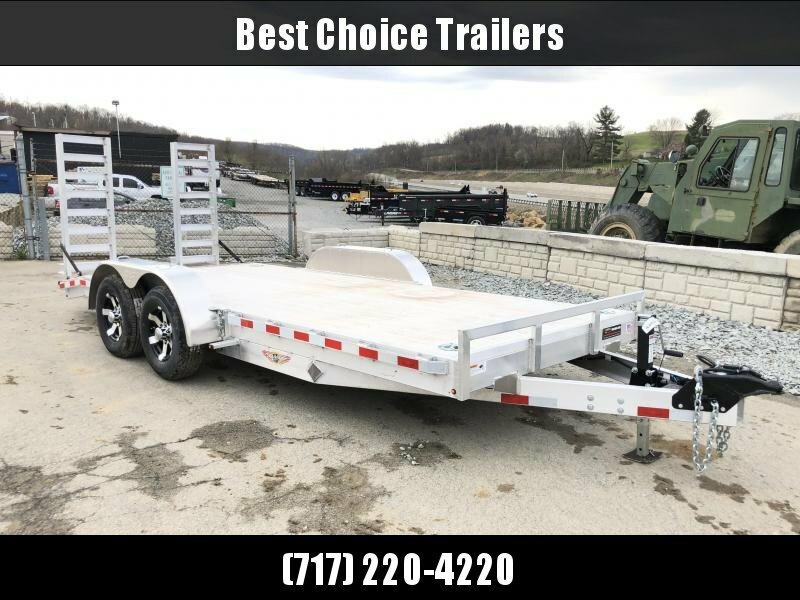 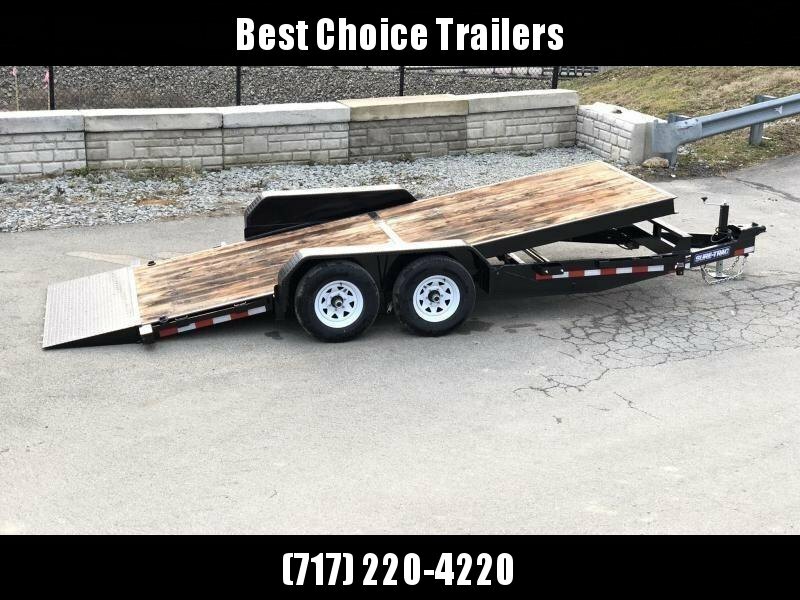 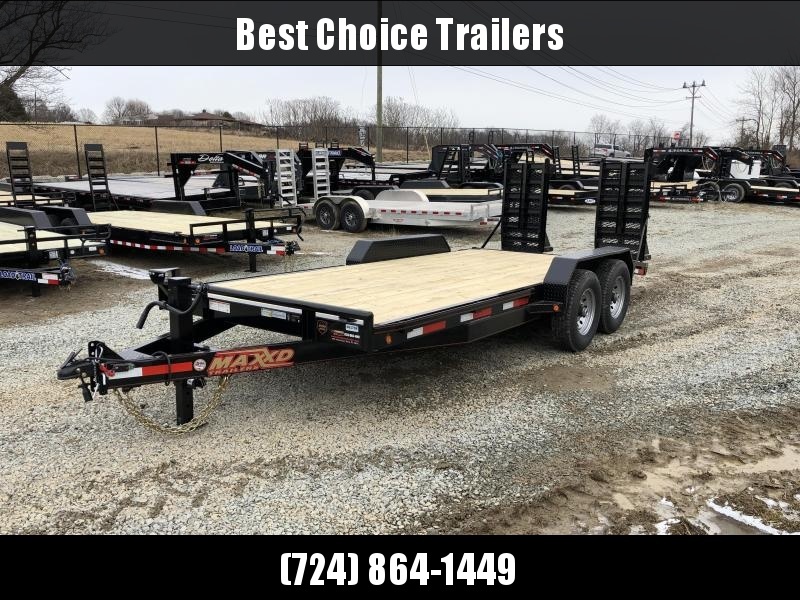 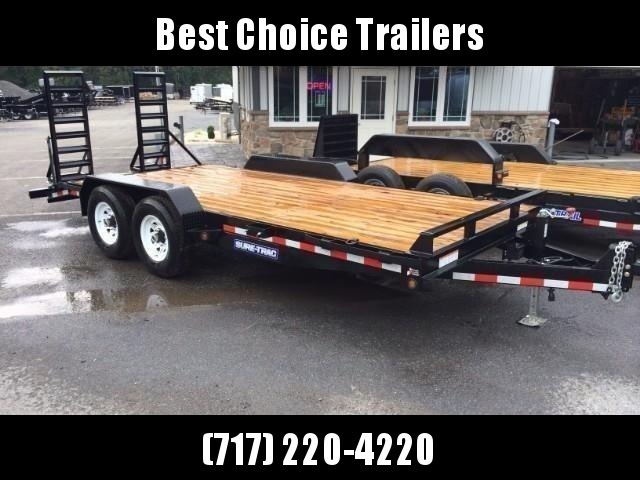 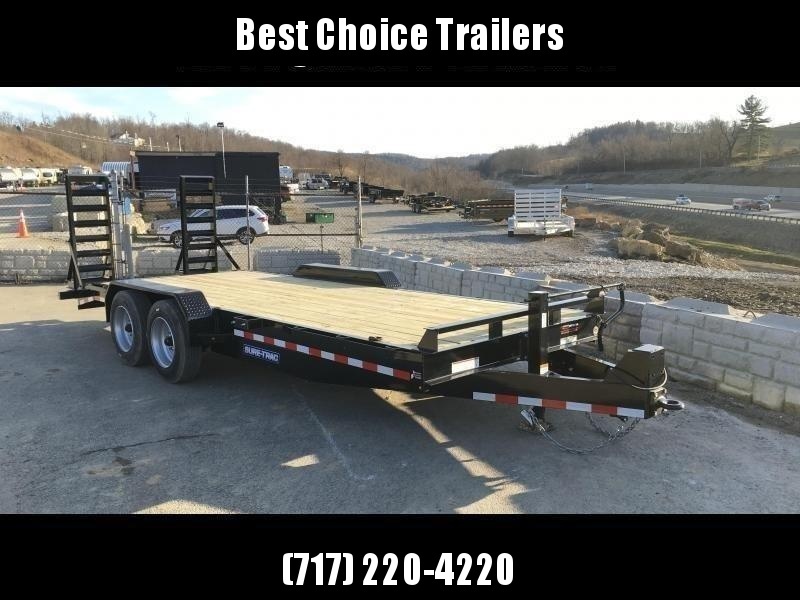 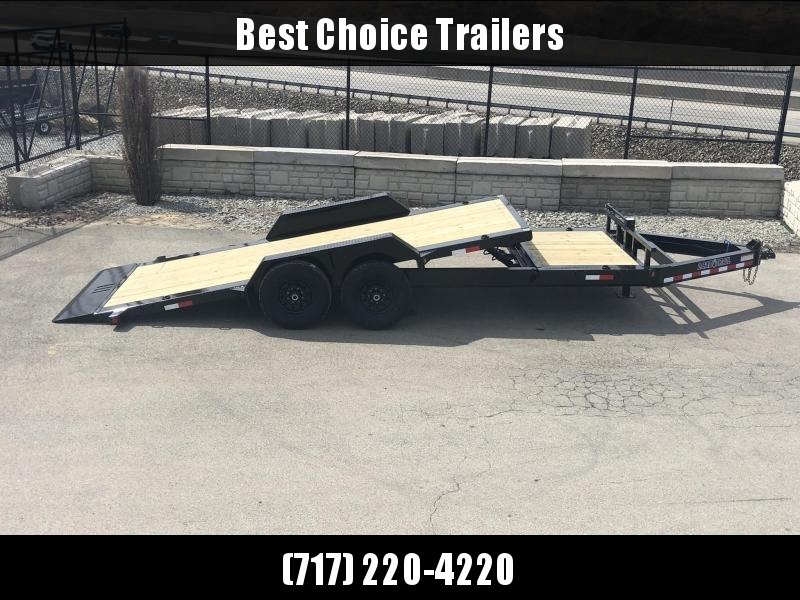 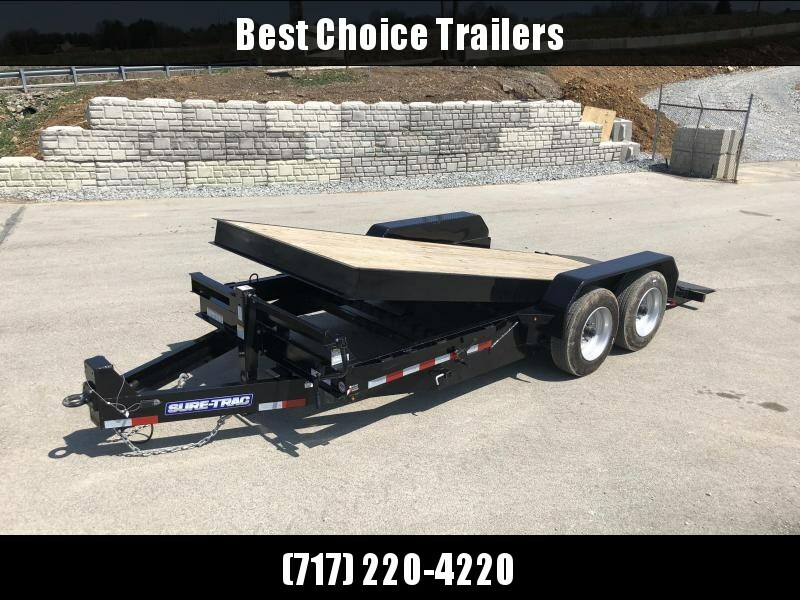 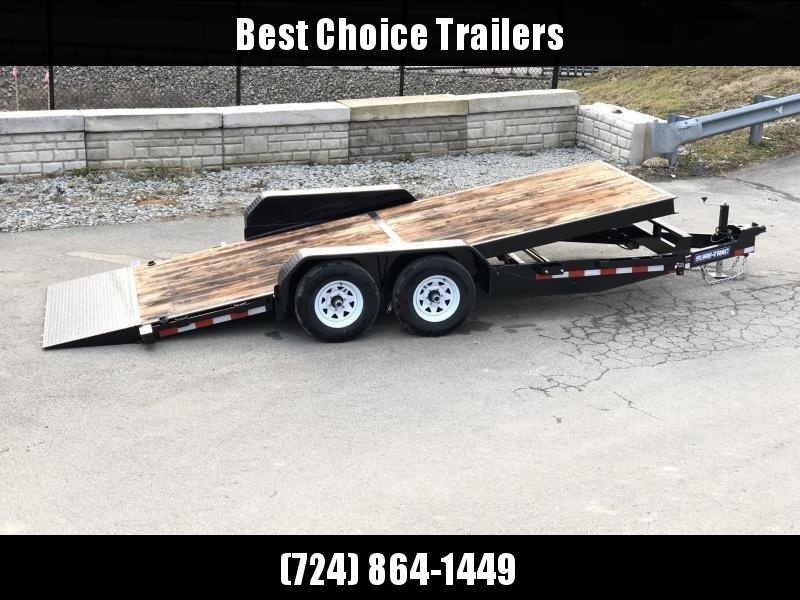 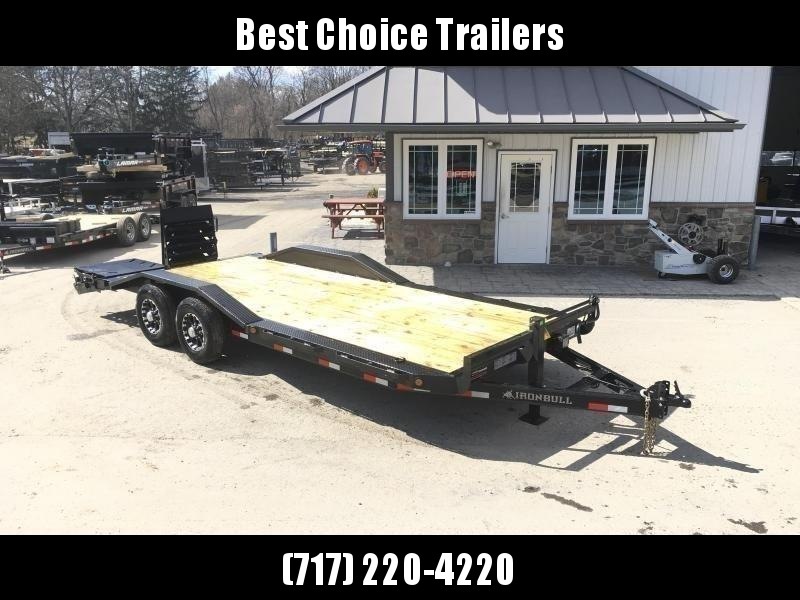 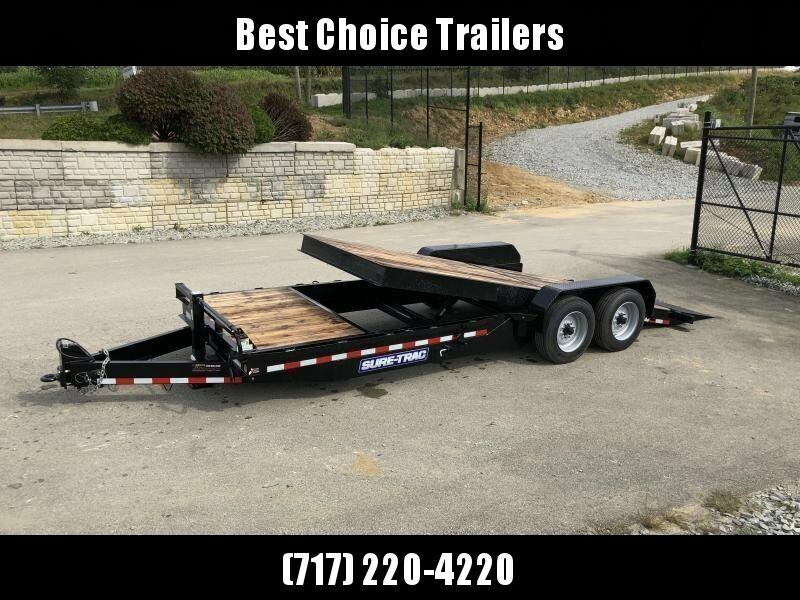 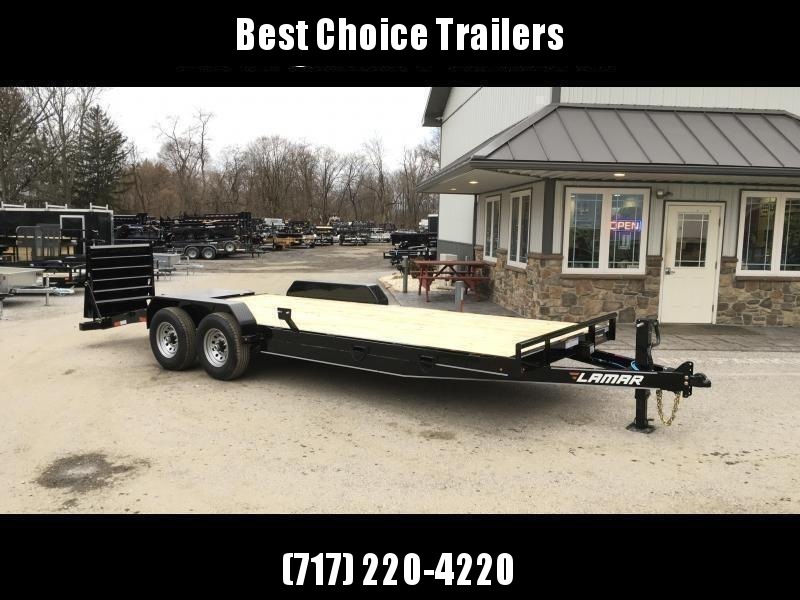 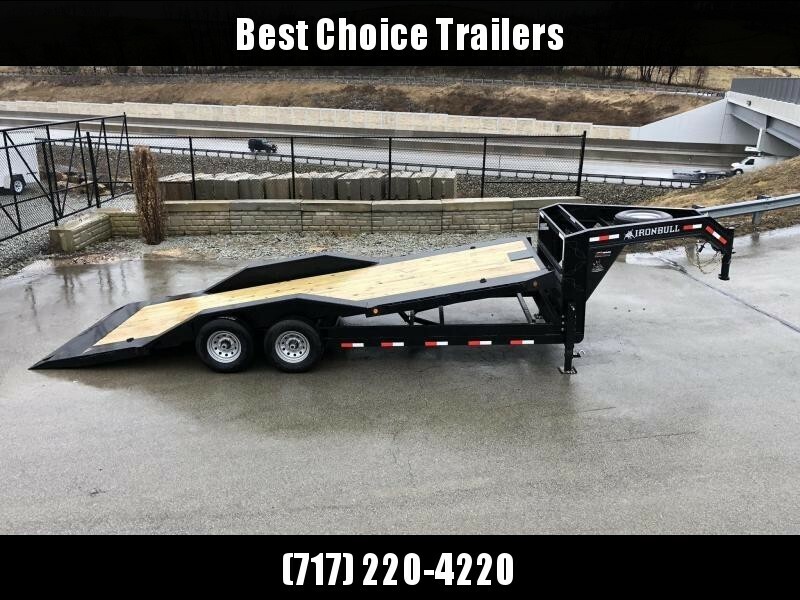 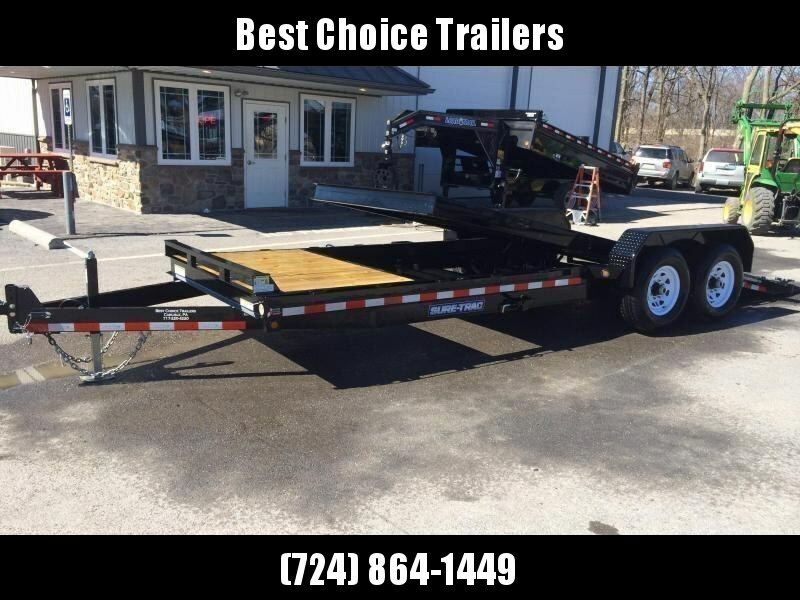 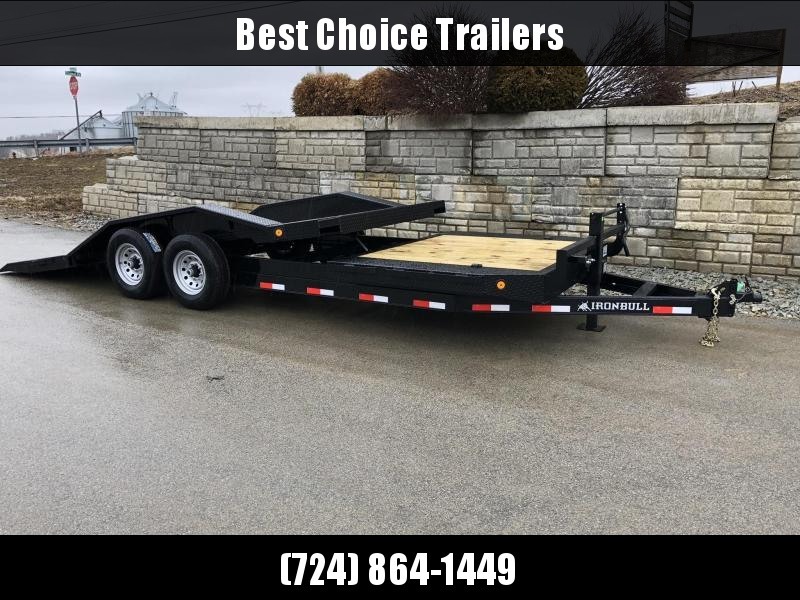 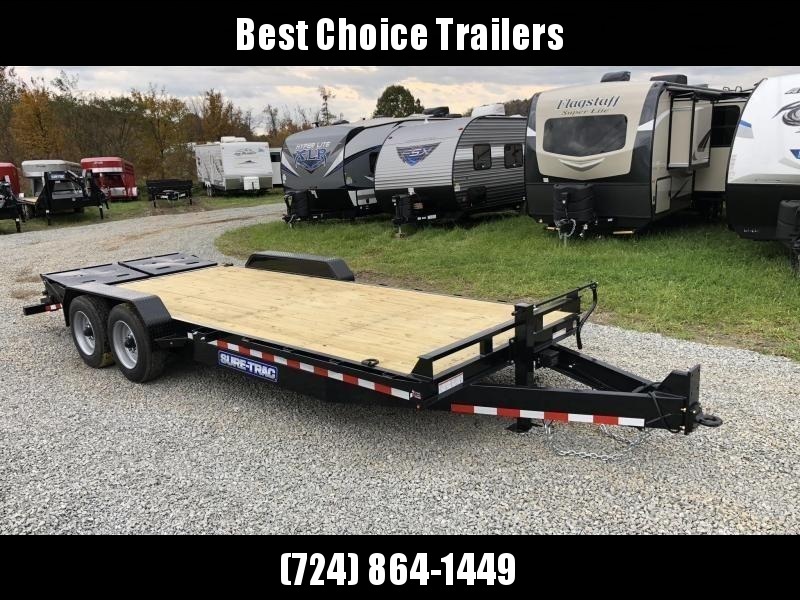 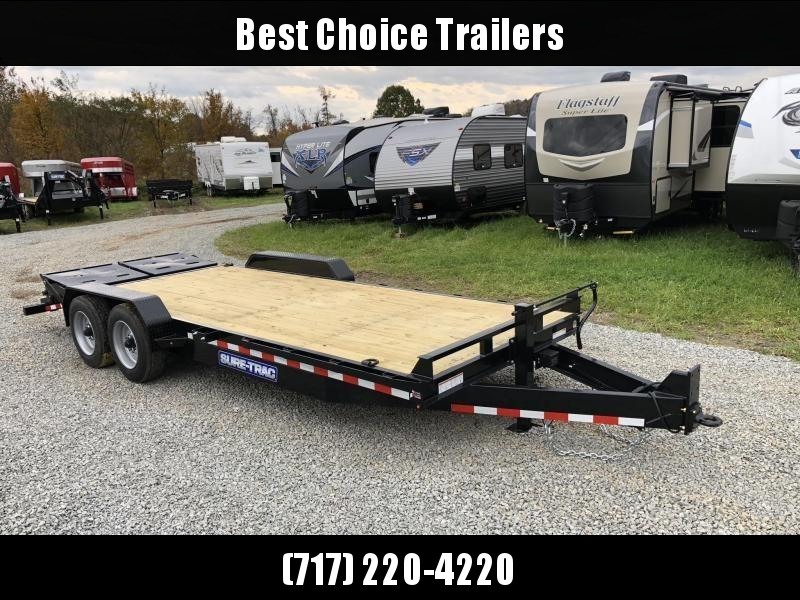 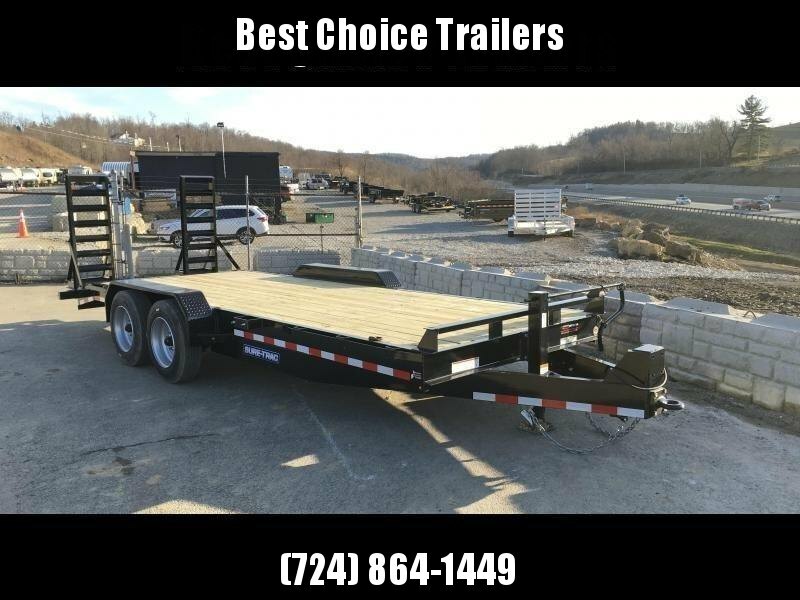 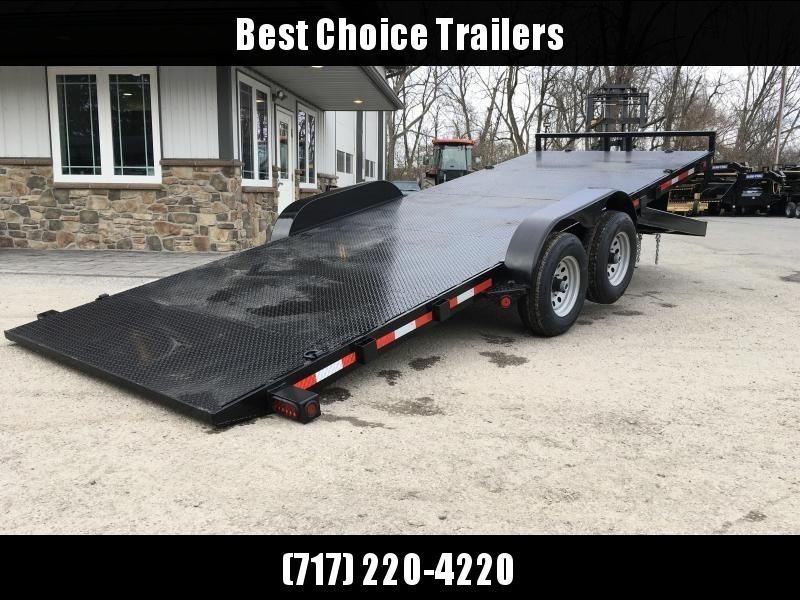 We have a full line of equipment trailers, including the following: traditional equipment, skid steer (low profile drop axles), power tilt, gravity tilt, sliding rollback equipment's, 2-car equipment/car hauler, gooseneck equipment, tiny house frames, and scissor hauler tilt's. 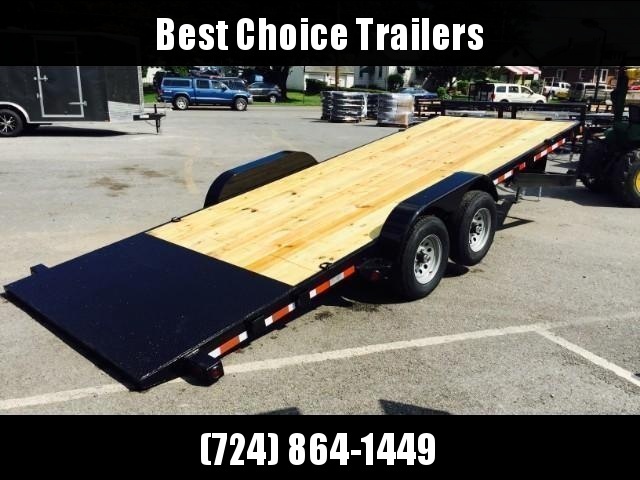 Our sizes range from a 5x10 scissor to a 36'+ 2-car., and weight ratings from 5000# to 24000#. 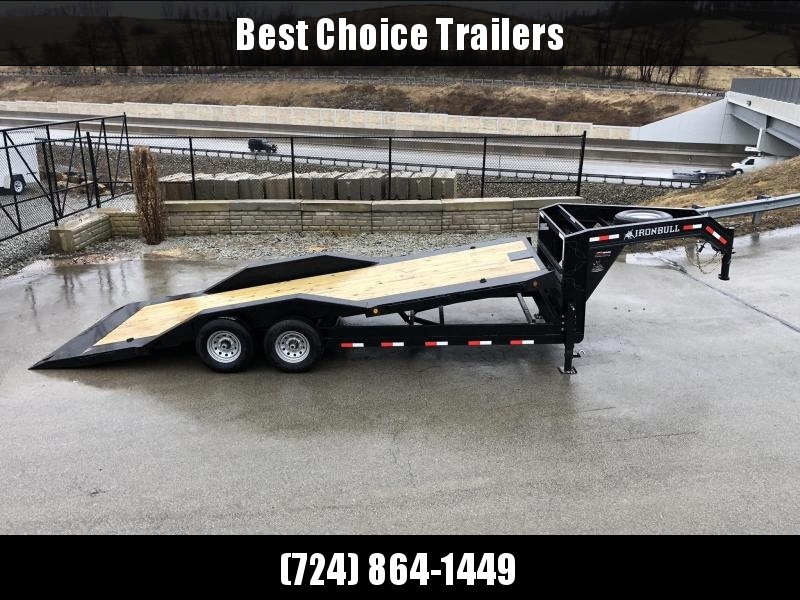 Our brands include Sure Trac, Load Trail, Lamar, Norstar Ironbull, H&H, Sloan Kwik Load, and more. Generally an equipment trailer is used for a variety of applications, but is most commonly a trailer designed for hauling a single piece of equipment such as a compact tractor, bobcat, mini excavator, trencher, scissor hoist, forklift, 1/2 ton+ trucks, etc. 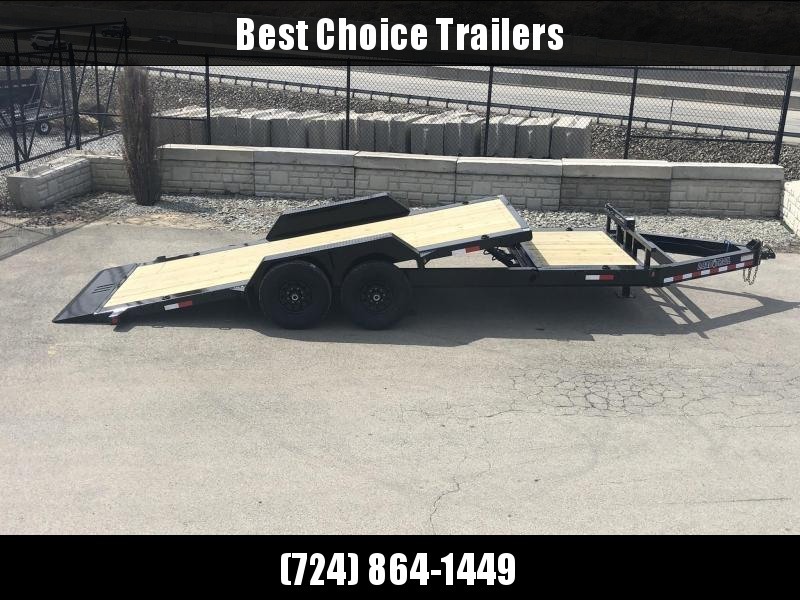 An equipment trailer is different than a car trailer in a number of ways, most notably by having stand up ramps rather than slide in, which helps brace the trailer for the additional load. 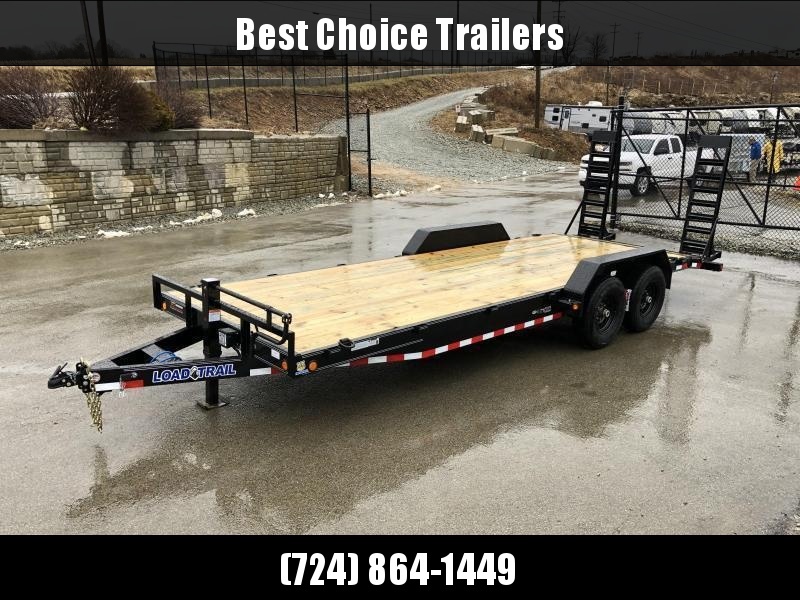 Many equipment trailers have either a 5" or 6" channel frame, and has heavier fenders, jacks, couplers, ramps, and floor supports than a car trailer. The most common sizes tend to be a 7x18 10K, 7x18 or 20' 14K, 7x20 16K in a traditional equipment, a 7x18 or 7x18+4 14K gravity tilt, a 7x20 10K power tilt, a 78x12' 7K scissor hauler, a 7x20 10K rollback, or a 102"x36' 14 or 21K GN equipment. 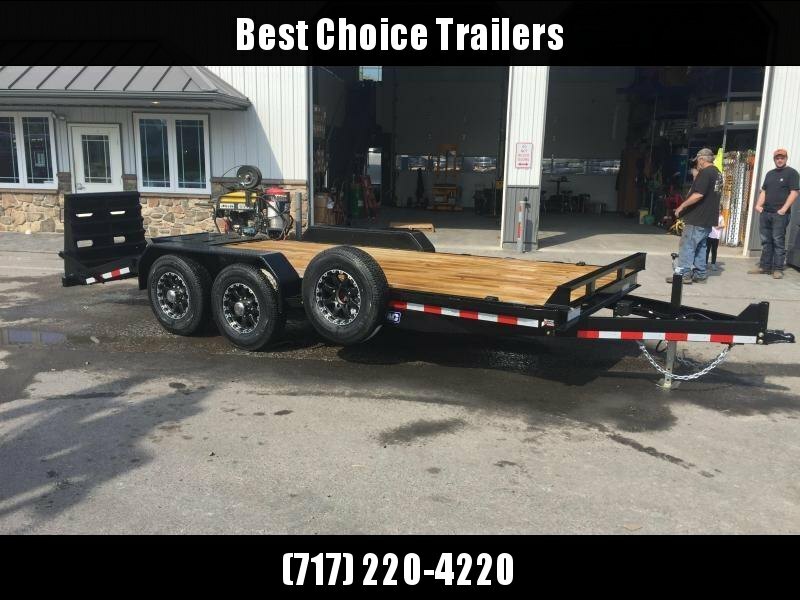 9990# GVW trailers are becoming increasingly popular for those trying to stay under a combo tag requirement (trailers over 10000#). 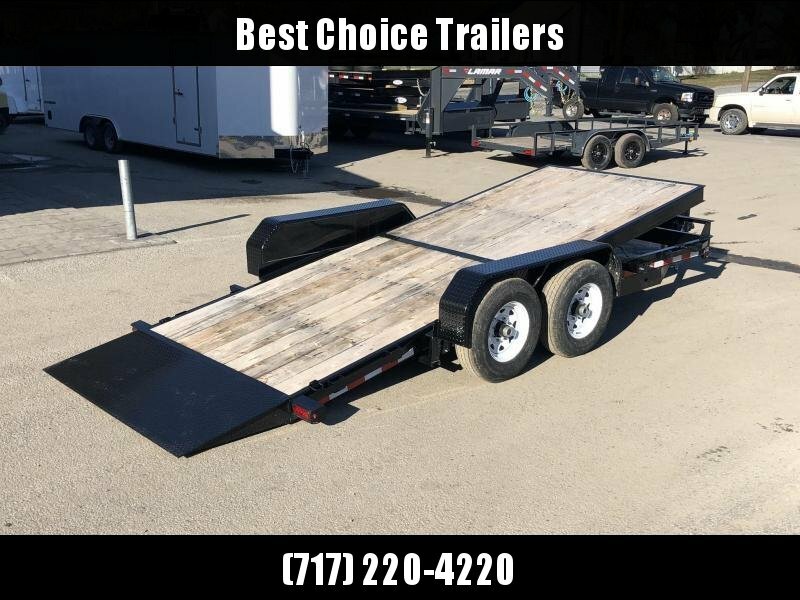 You may want to look at FAQ page if you have questions concerning commercial use and DOT #/combo tags/CDL/medcial card's, etc. 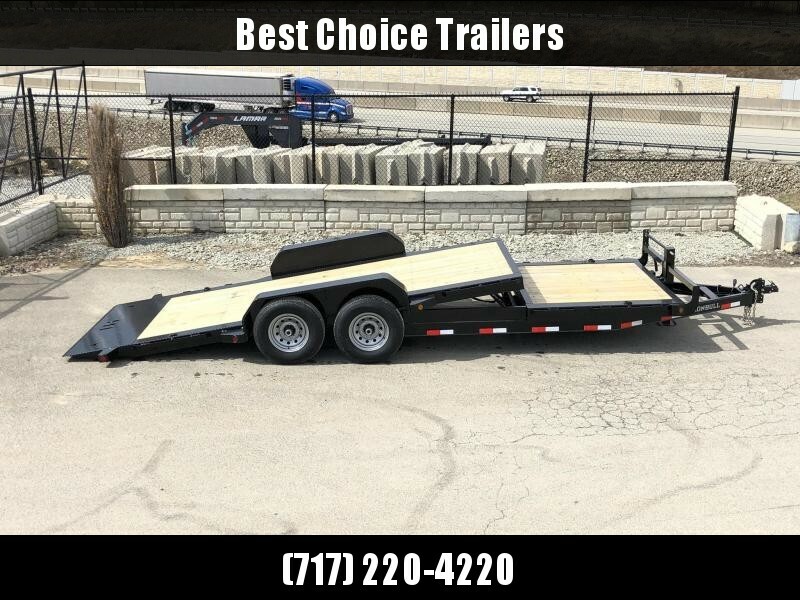 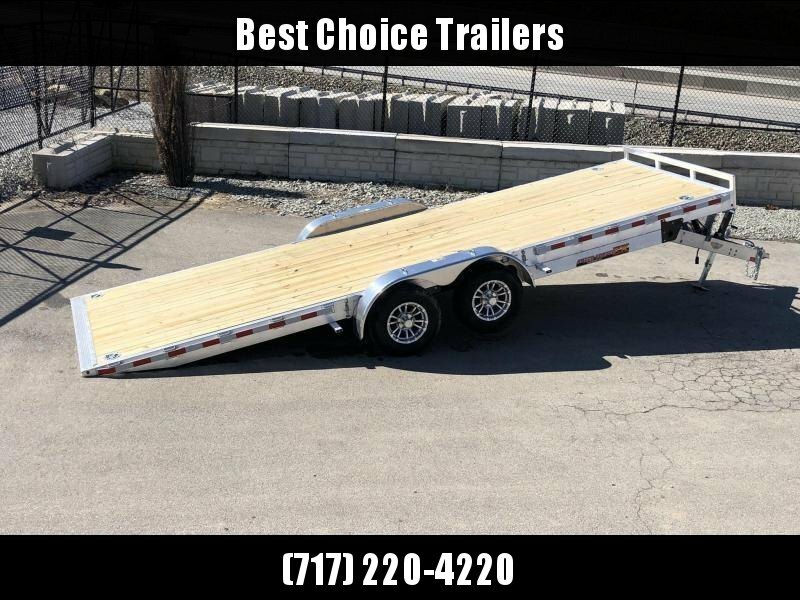 While most equipment's are steel, we do stock some aluminum equipment trailers. 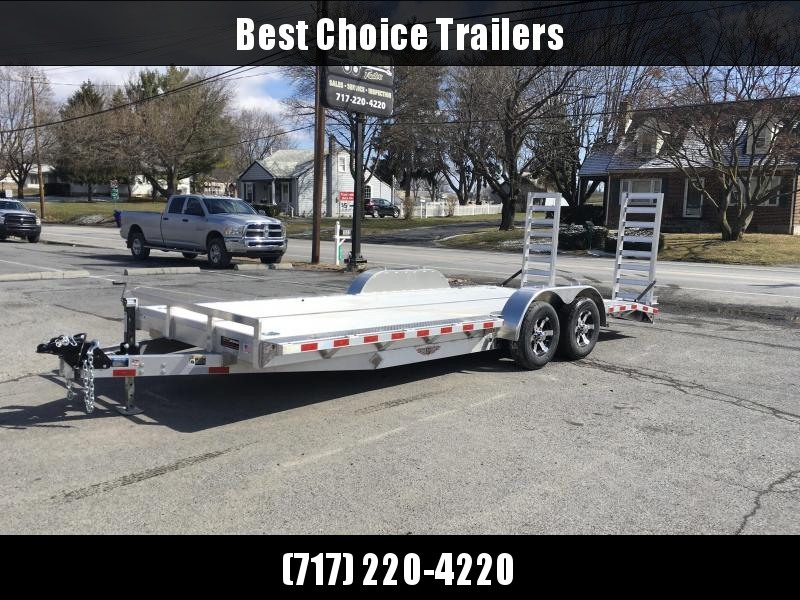 Aluminum often weighs less, is more corrosion resistant, come with more standard features, and often have better craftsmanship, but can be prone to stress cracks if not built correctly or properly cared for. 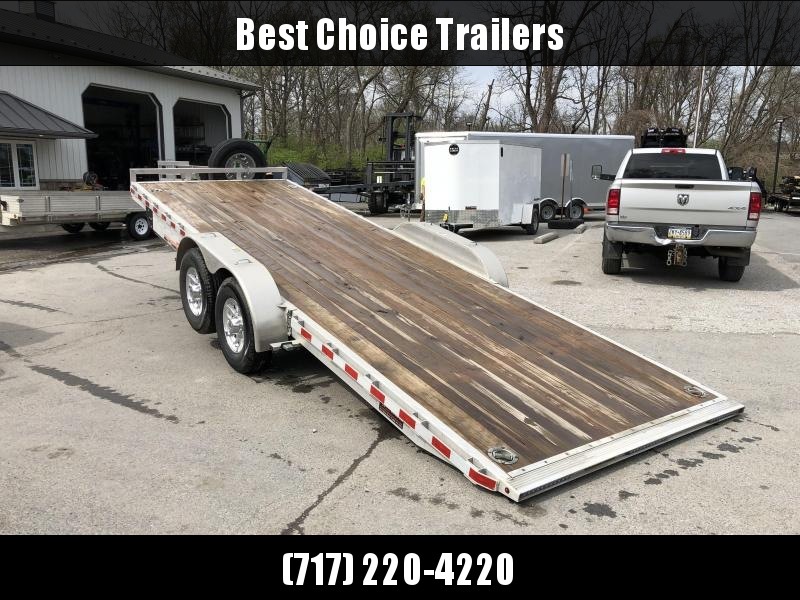 We often keep equipment's in stock with a variety of loading options - standard flip up spring assisted ramps (most common), new full width ramps that fold over flat or stand up, cushion gravity tilt, power tilt, etc., but if you are looking for something different, let us know. 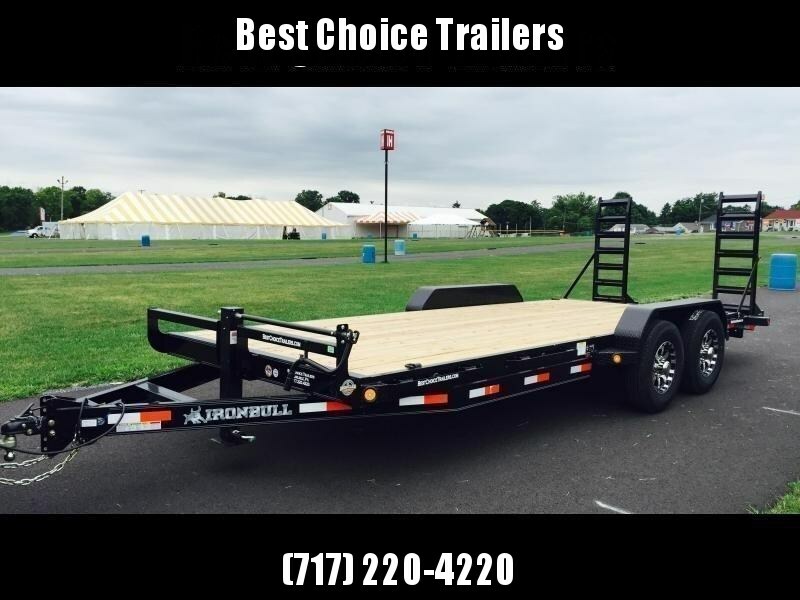 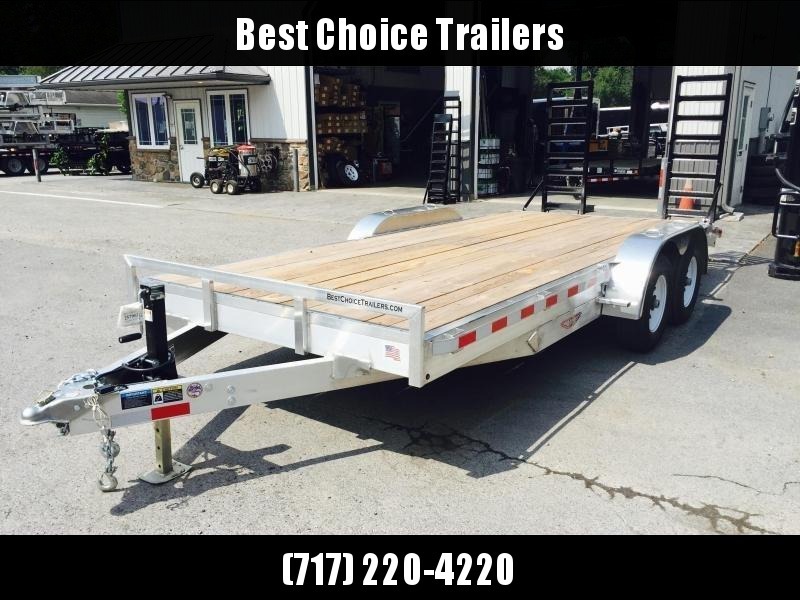 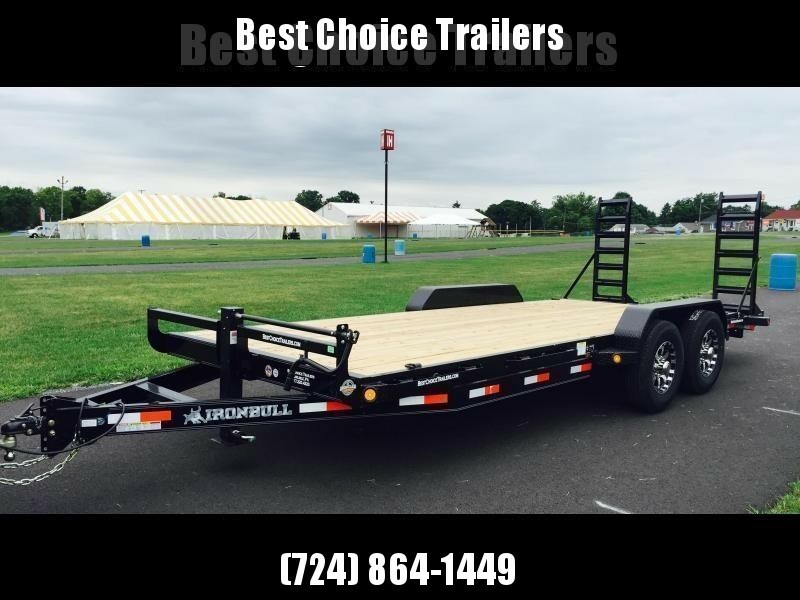 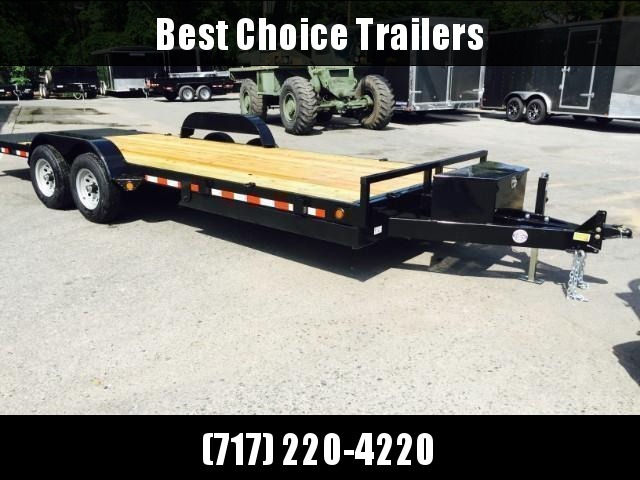 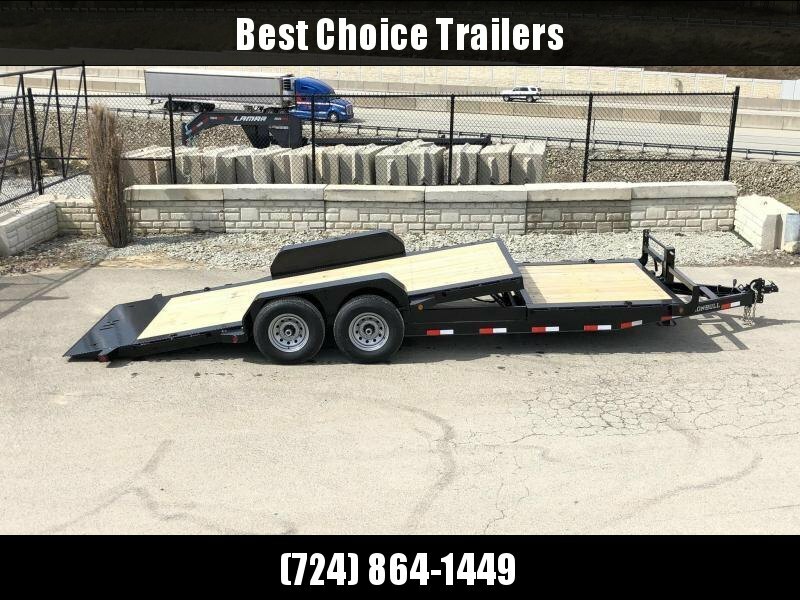 We often have trailers built that are available and not currently on our website. 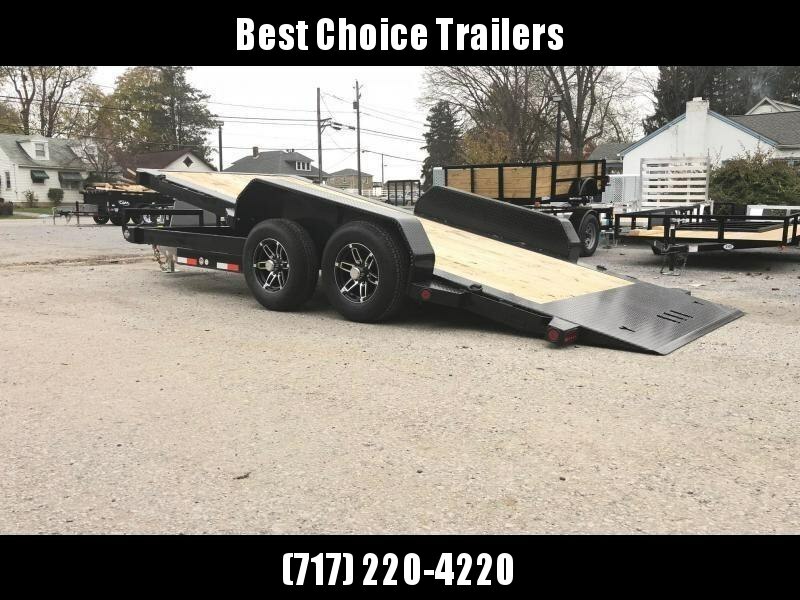 If we don't have what you want, give us a ring about doing a custom build.